Robot therapy, which uses robots as a substitution for animals in “animal therapy,” is a new robot application in the fields of welfare and medical services. The baby seal robot “PARO” began development for robot therapy in 1993. More and more clinical trials including randomized controlled trials (RCT) have revealed that robot therapy has various kinds of effects on patients. The largest and the most rigorous RCT of PARO so far was conducted with 415 elderly with dementia (N=415), and the results showed that while excluding facilitation by therapists, PARO improved engagement and agitation significantly comparing with usual care. PARO was commercialized in Japan in 2005, and in Europe and the U.S. in 2009, and about 5,000 PAROs have been used in hospitals, care facilities and at homes in more than 30 countries. 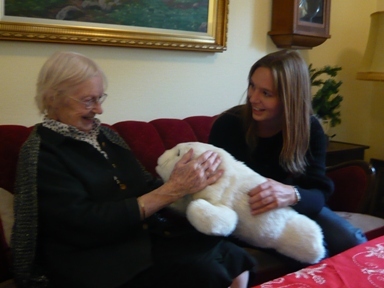 Especially, 80% of municipalities of Denmark have already adopted PARO in public dementia care. In 2009, the U.S. Food and Drug Administration (FDA) certified PARO as a “neurological therapeutic medical device” in biofeedback devices (class II). PARO can be used in various kinds of therapy such as palliative and hospice care for cancer patients, and training of social skill of children and adolescences with developmental problems. There are a lot of evidences of therapeutic effects of PARO on elderly with dementia because explicit differences can be easily observed before and after interacting with PARO. The therapeutic effects on the elderly with dementia interacting with PARO include improvement of anxiety, depression, pain, loneliness, wandering, agitation, aggression, sleep and quality of life, reduction of stress and blood pressure, and recovery from speech disorders. With these effects and without side effects, PARO can reduce usage of psychotropic medications as non-pharmacological therapy. Then, PARO can also reduce burden of care and nursing, and social cost of medical and welfare services. 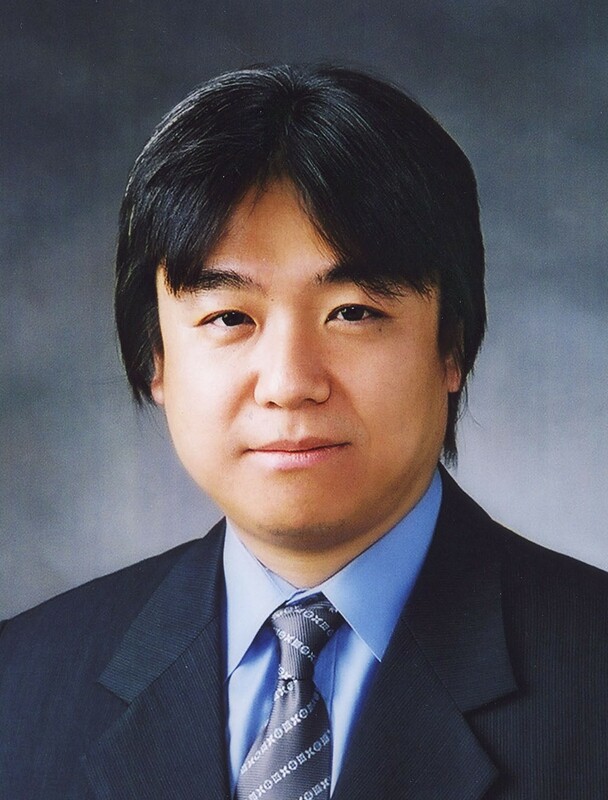 Prof. Takanori Shibata, Ph.D, is a Chief Senior Research Scientist at the Human Informatics Research Institute in National Institute of Advanced Industrial Science and Technology (AIST), a Professor at the School of Computingin Tokyo Institute of Technology and a Visiting Fellow at The AgeLab, Massachusetts Institute of Technology. Prof. Takanori Shibata was born in 1967 and received B.S., M.S. and Ph.D. in Electronic and Mechanical Engineering from Nagoya University in 89, 91 and 92, respectively. He was a research scientist at AIST from 93 to 98. Concurrently, he was a visiting research scientist at the Artificial Intelligence Lab., Massachusetts Institute of Technology from 95 to 98, and a visiting research scientist at the Artificial Intelligence Lab., Univ. of Zurich in 96. At the AIST, Dr. Shibata was a senior research scientist from 98 to 13. Concurrently, he was the Deputy Director for Information and Communication Technology Policy, Bureau of Science, Technology, and Innovation Policy, Cabinet Office, Government of Japan from 09 to 10. Since 2013, he has been the current positions. His research interests include human-robot interaction, robot therapy, mental health for astronauts in long-term mission (e.g. to Mars), and humanitarian de-mining. 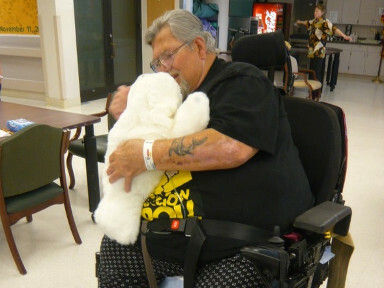 He was certified as the inventor of a seal robot named PARO, the World’s Most Therapeutic Robot, by Guinness World Records in 2002. He has received many awards including the Robot of the Year by Ministry of Economy, Trade and Industry, Japan in 2006, The Outstanding Young Person (TOYP) of the world by Junior Chamber International (JCI) in 2004, and the Japanese Prime Minister’s Award in 2003. In 2015, PARO was awarded the “Patient Trophy” as innovation of non-pharmacological therapy for dementia by the AP-HP (Assistance Publique - Hôpitaux de Paris), France, that is one of the largest medical group in the World. In 2017, PARO was awarded the “Best of the Best” by the Argentum (organization of senior living communities) in the US.